I specialize in custom cake pops for all occasions. 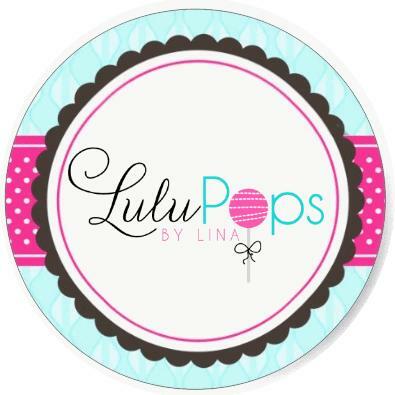 Every LuluPop is made from a delicious freshly baked cake, mixed with frosting, rolled to perfection and dipped in chocolate. The texture is truffle-like and taste fabulous! All of my cake pops are rolled by hand with lots of love! Basic Dipped and Drizzled Cake Pops are $25 per dozen. All other cake pops are priced per cake pop and start at $3 each and go up depending on design/difficulty. Custom and Basic Dipped and Drizzled cake pops can be combined. Ribbon and Bag Embellishments can be added on for an additional fee (Please contact me for pricing). Cake Pop Box with Stand is available as an add-on for $3 ea per box of 12 cake pops. Cake Pops are to be picked up at our bakery on the agreed time. Thank you, and I look forward to creating a special treat for you!